We offer Humidity Sensors, Temperature Sensors, Liquid Flow Sensors, Gas Flow Sensors and Differential Pressure Sensors. Your one stop source for physical sensors, geometrical sensors, power supply units, e-components and electric drive technology. Pressure measurement transducer and calibration instruments for air and all other non-aggressive gases. High-quality and robust pressure measurements, large selection of process connections and certifications. 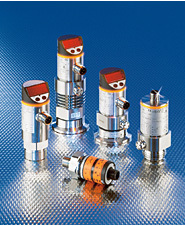 Europe’s leading manufacturer of isolated pressure transducers and transmitters. Leading manufacturer of Gyro and Pressure Sensors focusing on products based on MEMS technology for High Precision applications. We are a leading manufacturer of inductive & photoelectric sensors and sensing equipment for industrial applications. We offers monolithic pressure sensors in ceramic and stainless steel for long lasting and trouble-free function, high quality sensors in thickfilm-technology, linear- and rotary Sensors, high voltage and power resistors. 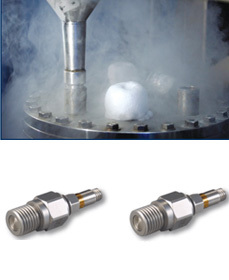 We design and manufacture thermal element plug connectors, temperature probes and also pressure sensors. We offer a wide range of compatible sensors for monitoring of hydraulic and lubricating fluids. 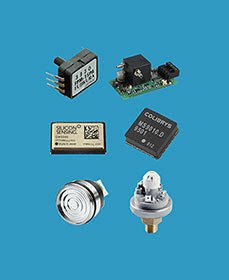 For over twenty years we provide high-quality solutions in sensor technology and signal-conditioning with main focus on pressure sensing systems. Pressure Sensor Limited / Pressure-Sensor.com is now manufacturing an industrial / commercial line of standard and custom designed pressure sensors and transducers. Kavlico is a leading manufacturer of OEM and off-the-shelf pressure, position, force sensors & transducers. Transducers and electronic pressure switches for ranges up to 600 bar. Aplisens is one of the leading manufacturers of high quality process instrumentation. A world leading high service distributor of Sensing components including PCB level and MEMs based sensor products. Design and manufacture of wide range of sensors, from sensing elements to complete transducers and transmitters used for strain/stress-, mass/load-, force/torque-, pressure/level- and temperature-measurements. BARTEC products and solutions prevent explosions wherever hazardous substances such as flammable liquids, gases and dust could occur and keep humans safe and protect the environment. Position sensors & object recognition, fluid sensors & diagnostics, bus system AS interface, control & identification systems. 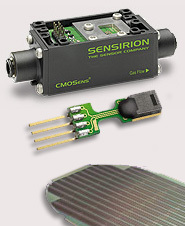 We are one of the leading manufacturers in the field of industrial sensor and automation technology. Panasonic Electric Works is developing electromechanical relays and automation components.